Tonight, the who’s who of my home town, Johannesburg, have donned their best and highest heels to celebrate the newly re-launched Louis Vuitton store in Sandton City’s Diamond Walk – can anyone say “homesick”? Not only is this store the continent’s flagship (and modelled on the new look as seen in the Avenue Montaigne store by architect Peter Marino) but Louis Vuitton was also the first major luxury brand to arrive in South Africa in 2004, which fits perfectly with the maison’s rich history in exploration and travel. In 1865 Monsieur Louis Vuitton even designed the trunk bed, a bed that fitted inside one of his famous trunks which was used by the notorious French explorer and establisher of French colonies in Africa, Pierre Savorgnan de Brazza – yup, trust only the French to have come up with the origional “Glamping”! Even though I’m not standing on the super chic, highly polished, LV flooring in stilletos tonight and toasting the opening with the Jozi fashpack (sigh! ), I will be sharing “The Art of Packing” with you soon. Where I was given a personal demonstration on how to pack the perfect travel case. Just like Glamping – but way better! 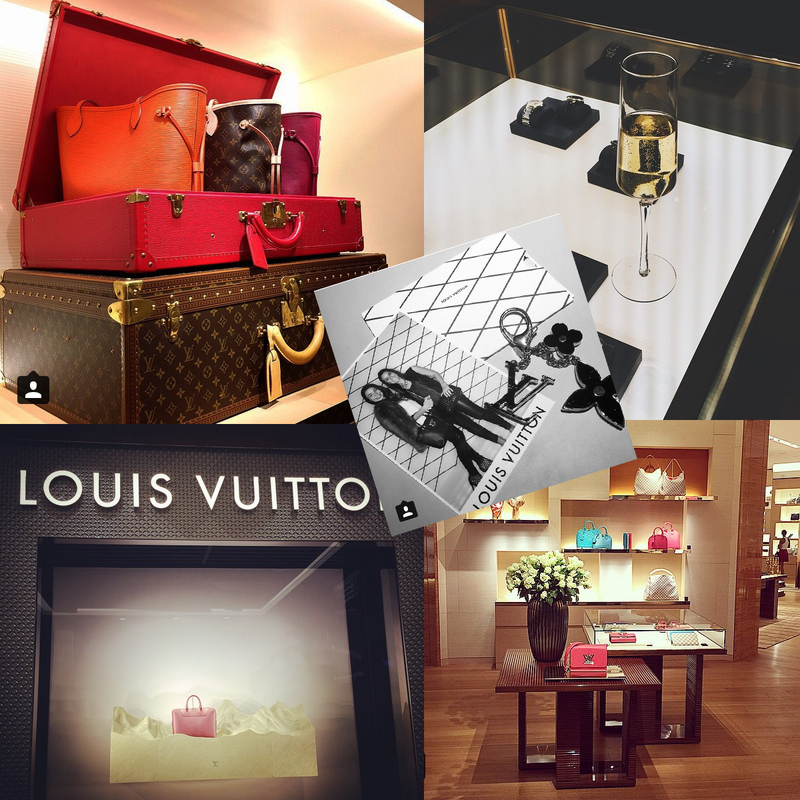 Check out more from the store opening on Twitter and Instagram #LVjozi. Previous Post#Who made my clothes? Next PostOla! I’m off to ESPAÑOL-A!